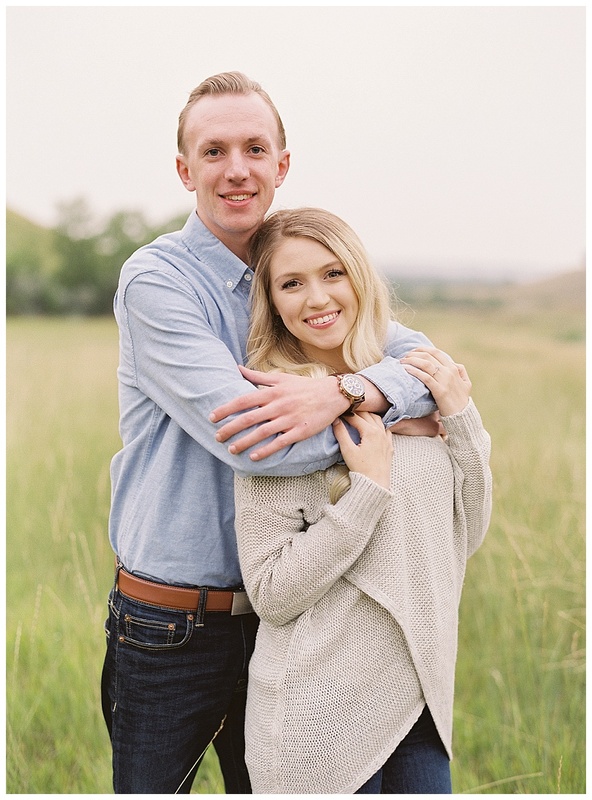 Jenna & Nate made the trek from Grand Forks to Bismarck for their engagement session this August. Jenna was incredibly nice and Nate was head over heels for her. We spent the evening at one of my favorite locations embracing the haze from all of the smoke coming down from the Canadian fires. Next summer I will be traveling to Grand Forks to photograph their wedding, I am super excited to return to the area for 1 of 2 weddings I have out east in 2019.